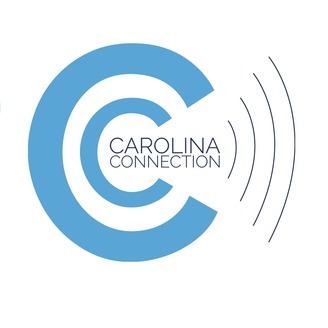 The student-produced newsmagazine from the University of North Carolina School of Media and Journalism. UNC women's basketball coach Sylvia Hatchell resigns after an investiation confirms she used racially insensitive language and forced students to play hurt. Seniors reflect on what it’s like to graduate from UNC during a very tumultuous year. 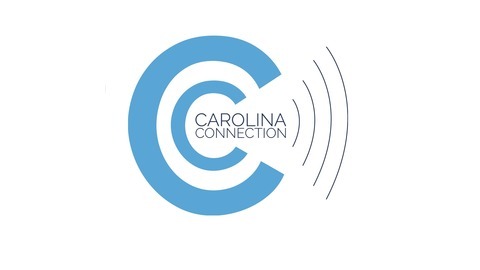 In a Carolina Connection interview, Interim Chancellor Kevin Guskiewicz talks about rebuilding trust on campus. Democratic Presidential hopeful Beto O'Rourke campaigns at UNC. Rural communities look to foster mental health on farms. "Elevator Queen" Cherie Berry ends her 20-year run as the state's Labor Commissioner. Some people fear bugs, but the insects serve important roles in the ecosystem.